The Team Santa Inc. Haggle program for artificial Christmas trees, string lights and lighted decorations is running simultaneously with our annual Christmas in July Sale. Now is the time to get huge discounts on everything we sell. 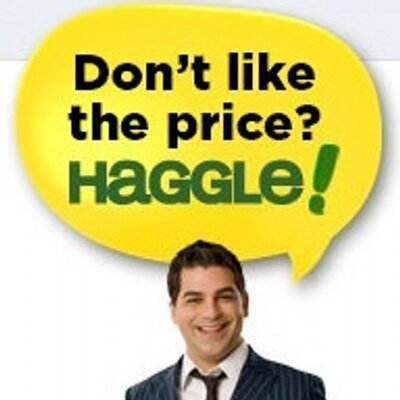 Heck, if you don’t like the price, just tell us the price you want to pay, and we will consider your offer. We respond to everyone’s email promptly. Kindly send all haggle requests to support@teamsanta.com. We guarantee that we will do our best to offer you the lowest price we can on our selection of over 14,000 trees, lights and holiday decorations. Stop by one of our online stores and start saving $$$ right away. Remember if you don’t like the price on our website – then we say go ahead and make us an offer that we cannot refuse. Thank you to everyone who shops at our websites. We appreciate all your support.